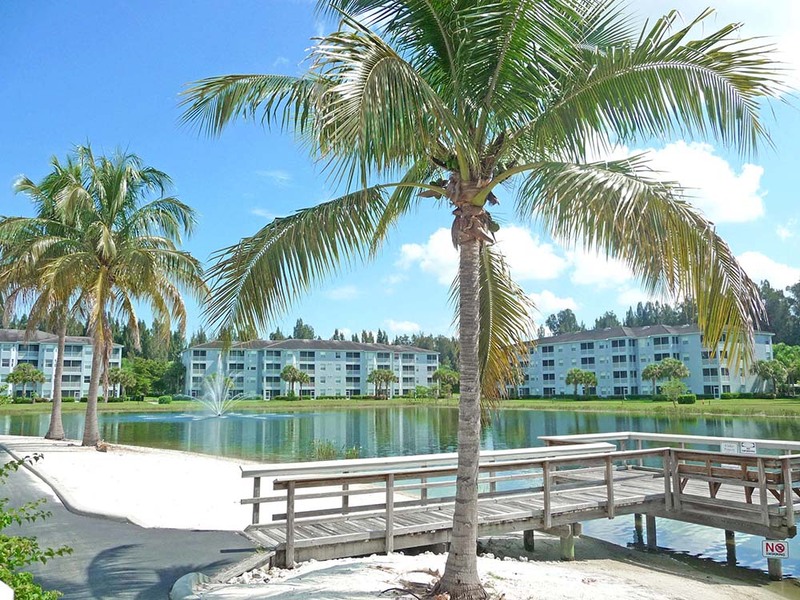 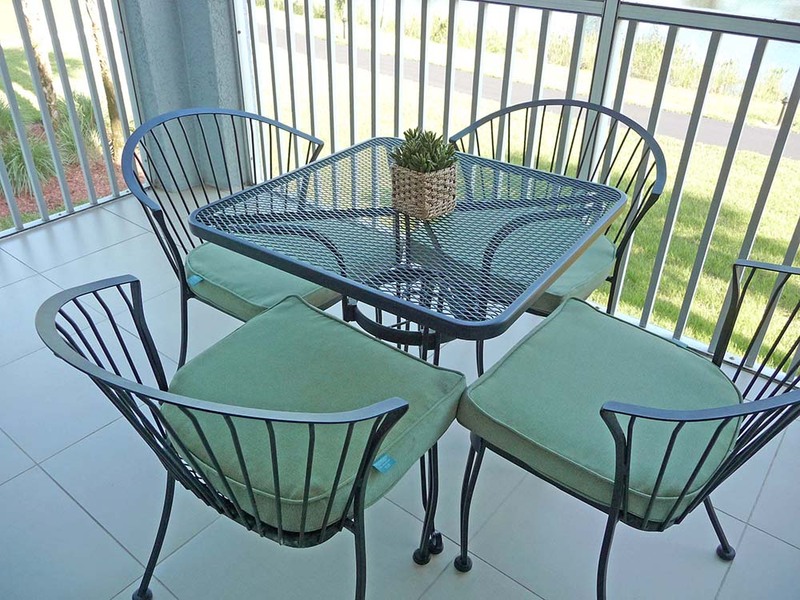 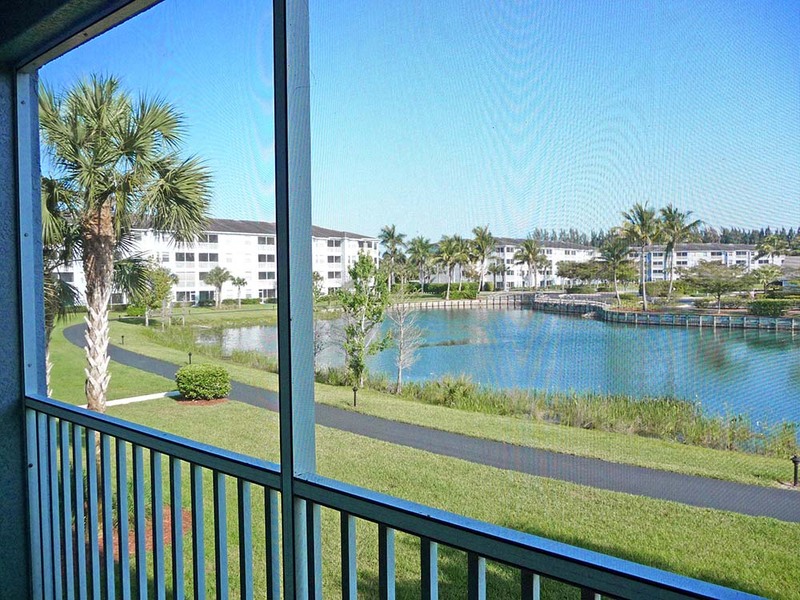 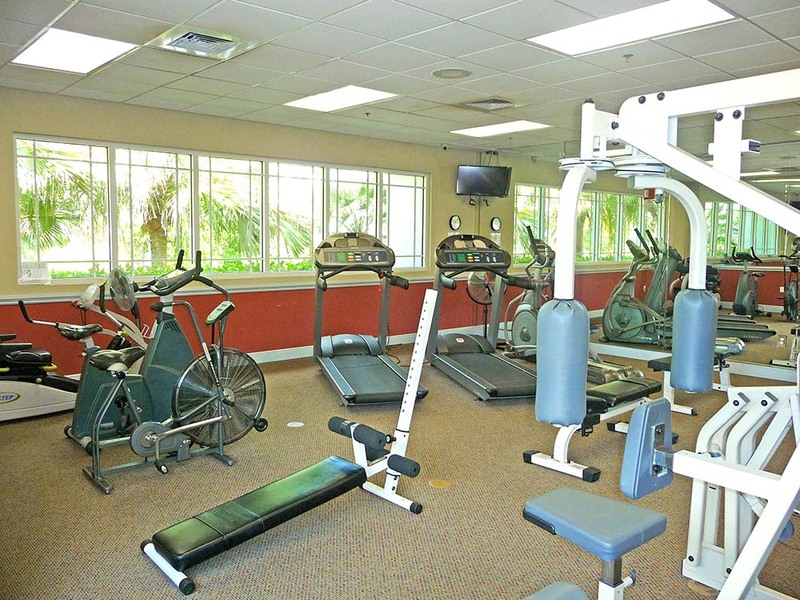 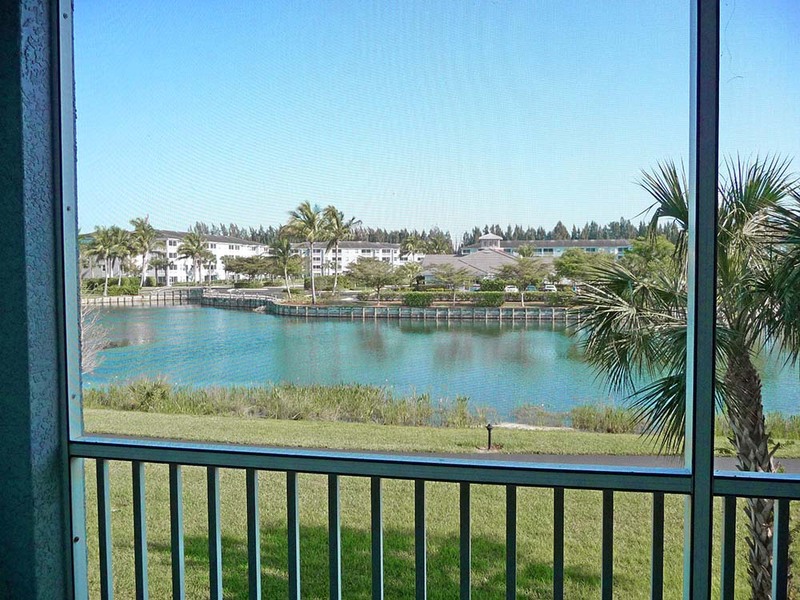 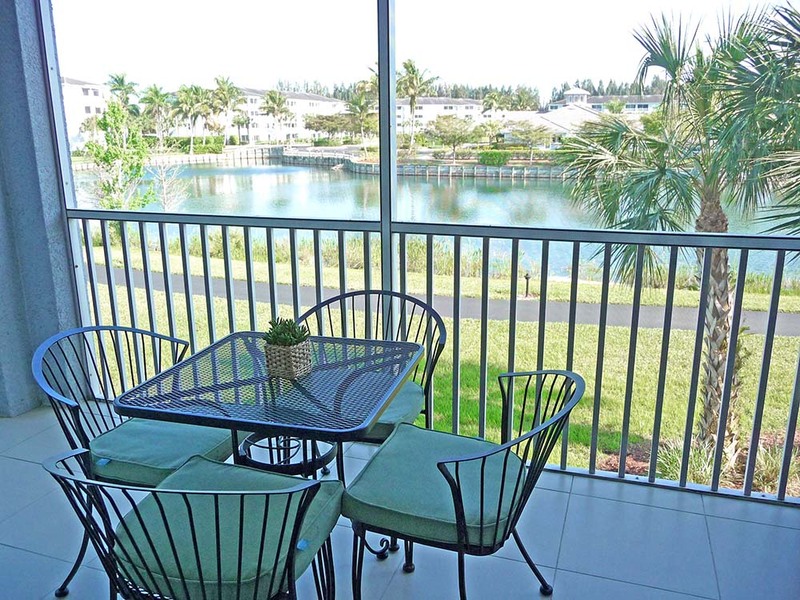 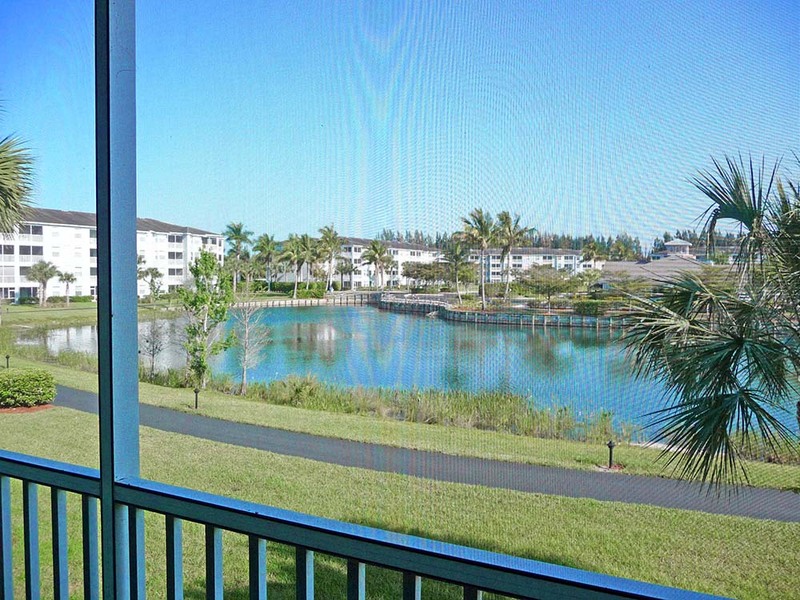 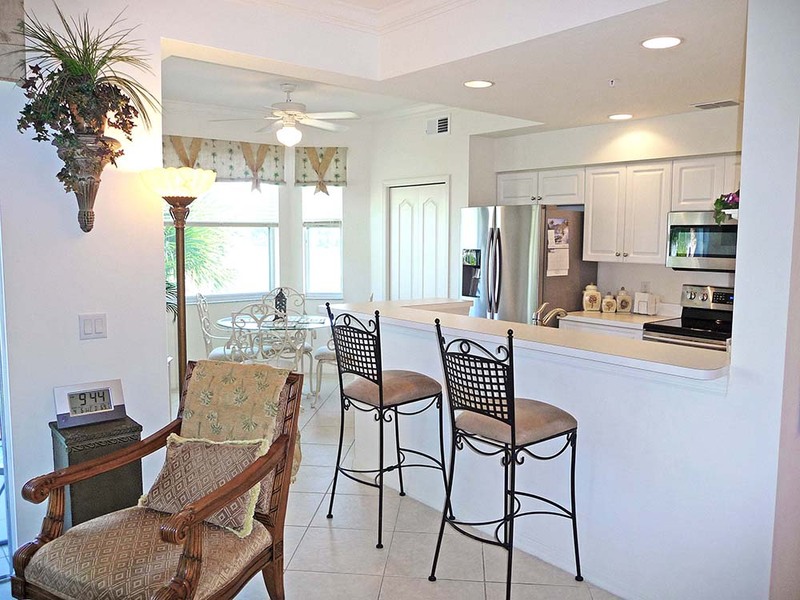 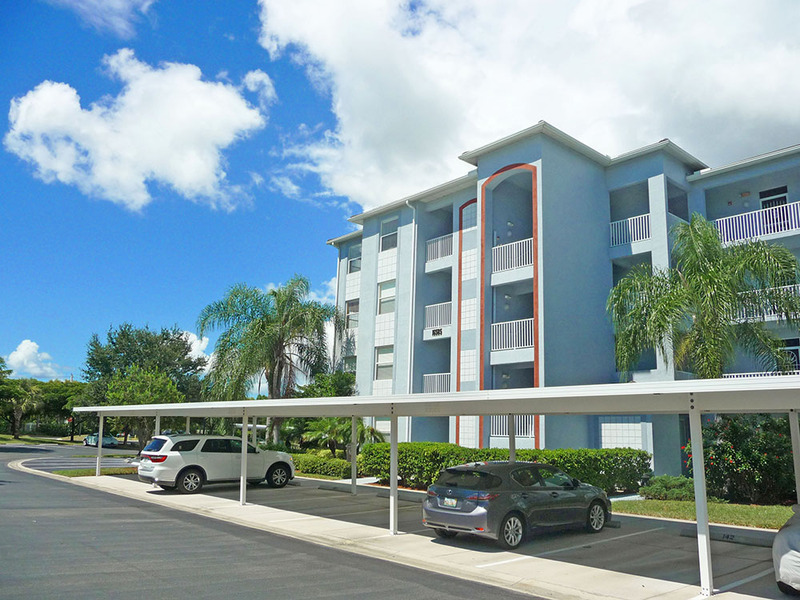 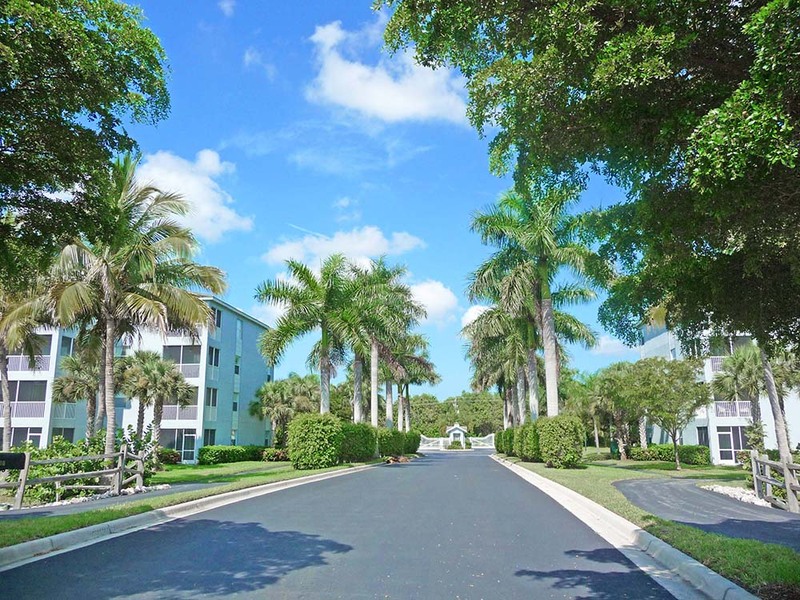 This immaculate unit offers an unbeatable location of less than 4 miles from Fort Myers Beach and Sanibel. 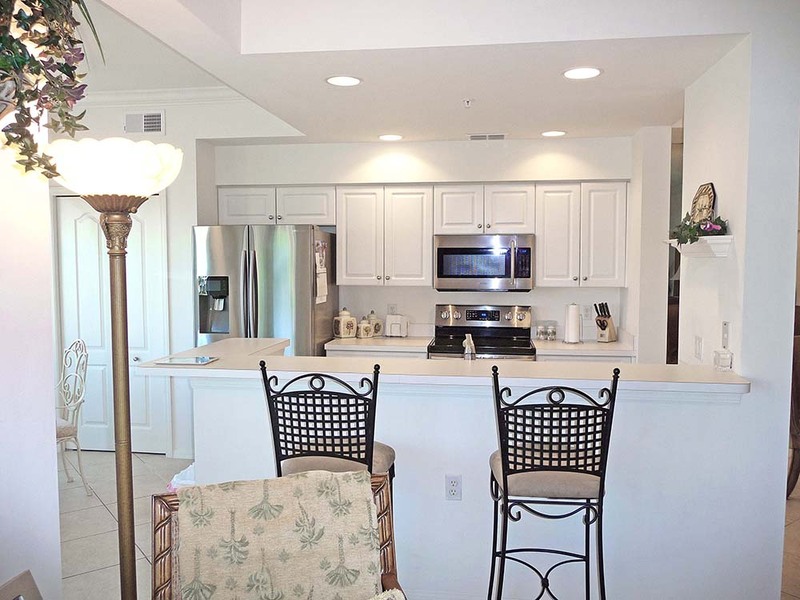 The community features a resort style pool, separate large hot tub and BBQ area for guests' use. 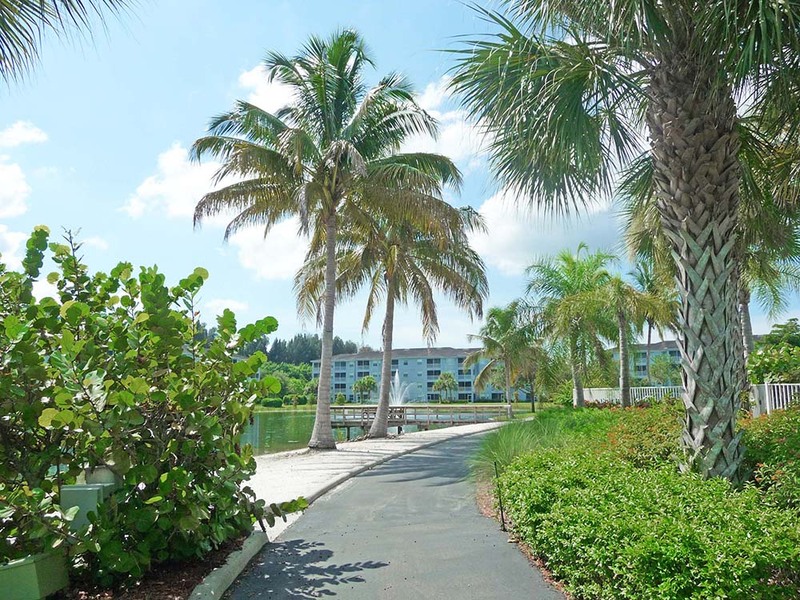 There is also a club house with multiple social activities, gym with 24/7 access, pool room, library, fishing pier, private lakefront beach and jogging track around the lake. 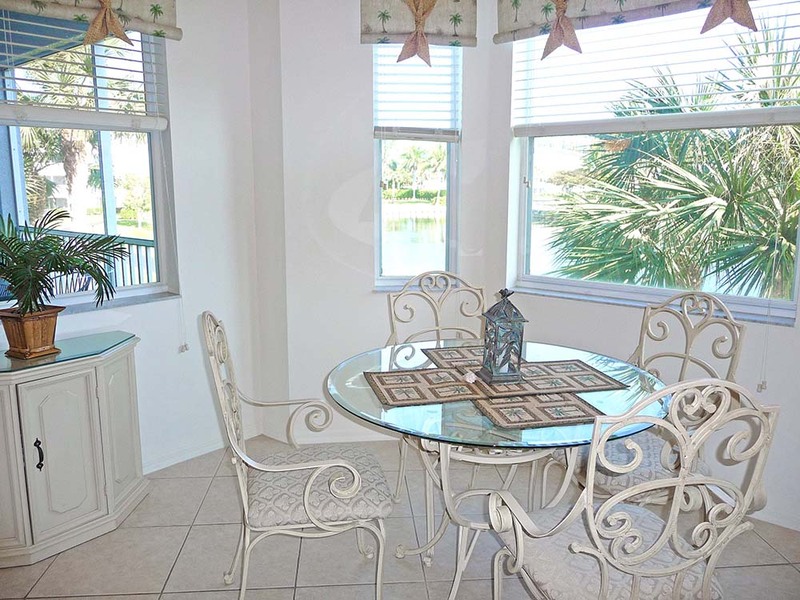 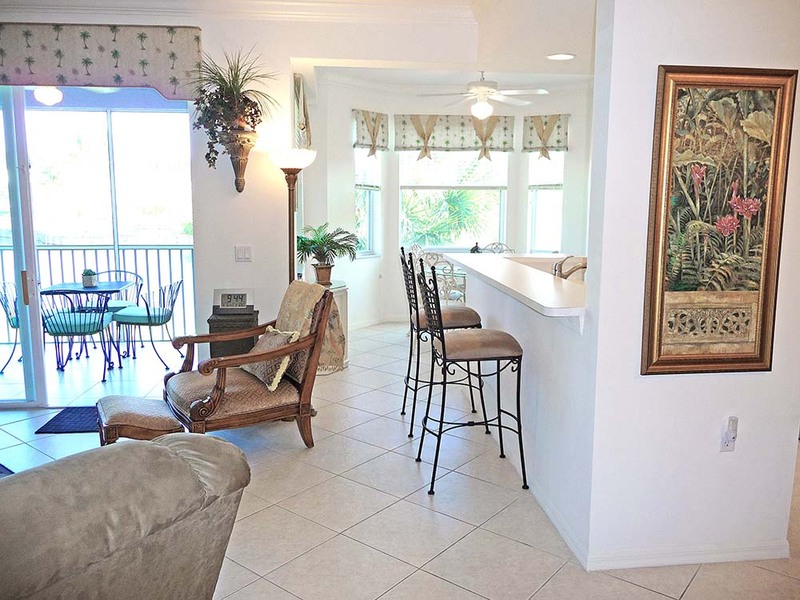 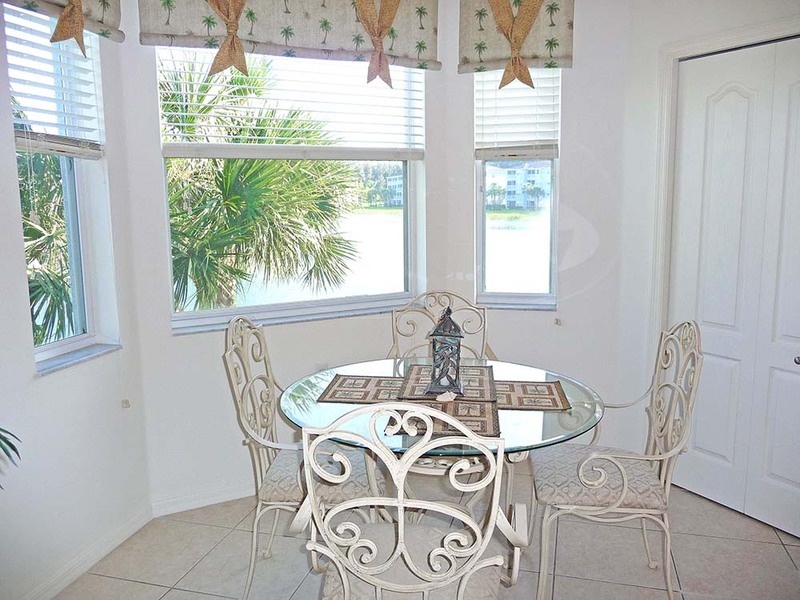 This home is beautifully decorated with lake views from the lanai. 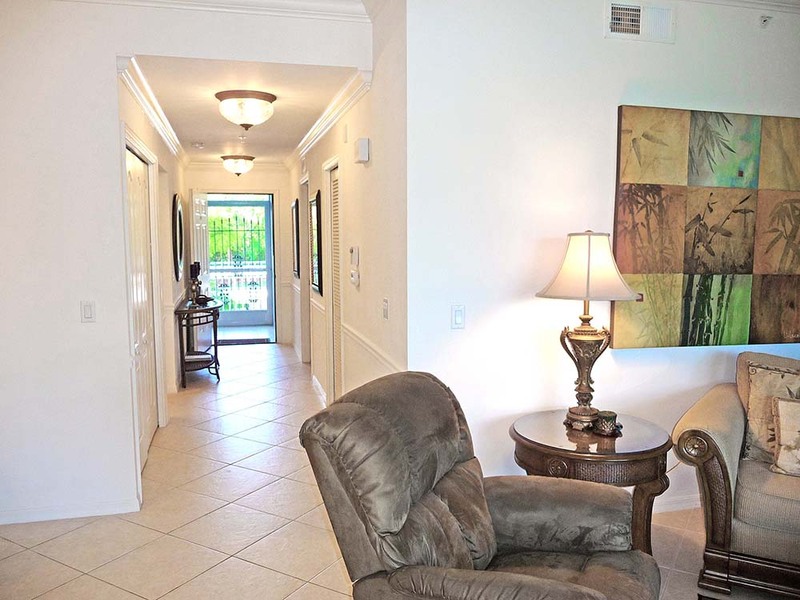 Enjoy one of South Fort Myers' most sought after communities and experience resort style living at Heritage Pointe. 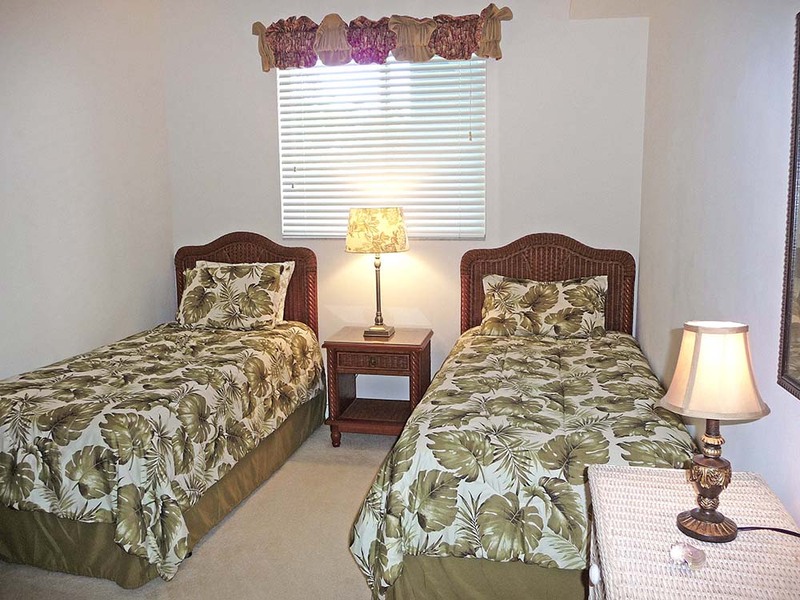 As this is a New property to us there are no testimonials yet. 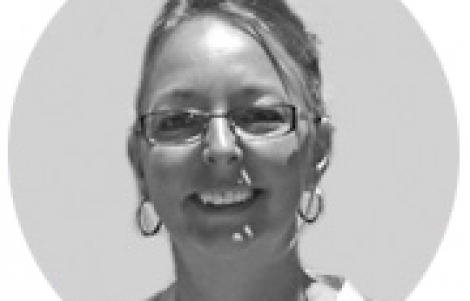 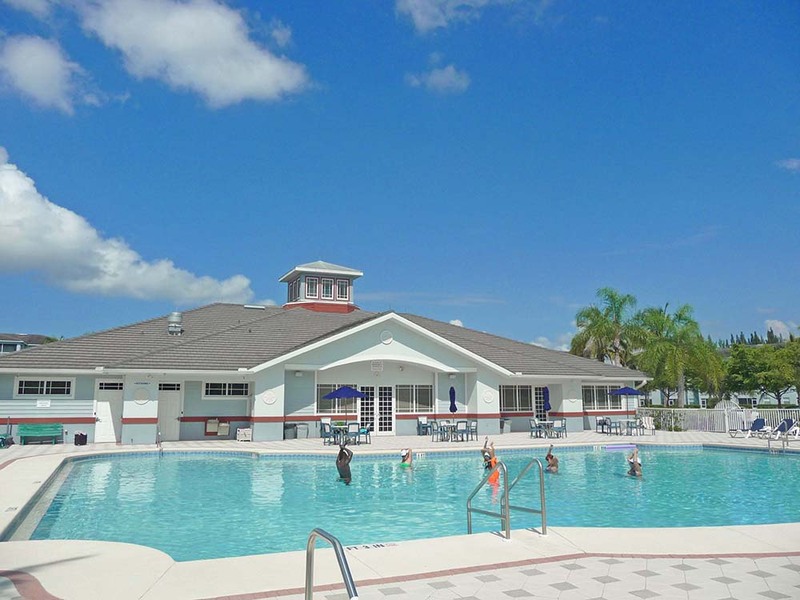 Heritage Pointe is one of the newer communities to establish itself in the ever popular South Fort Myers area. 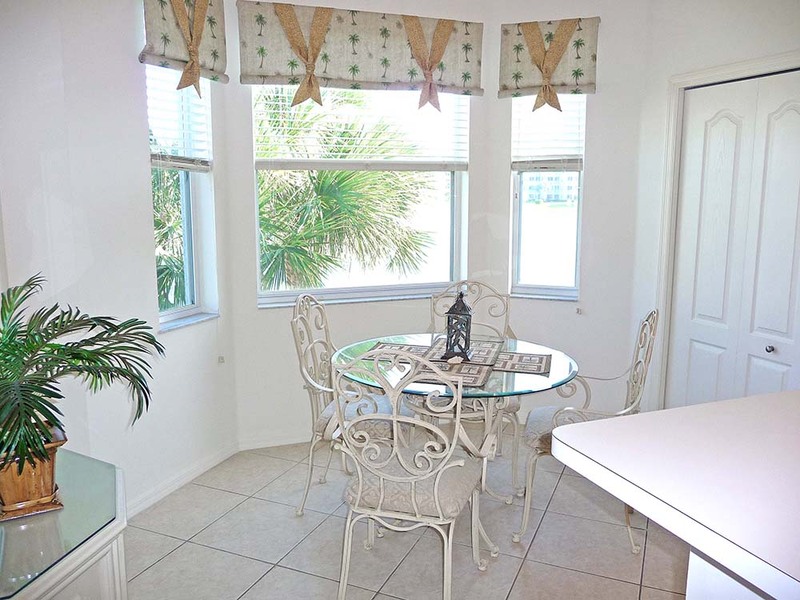 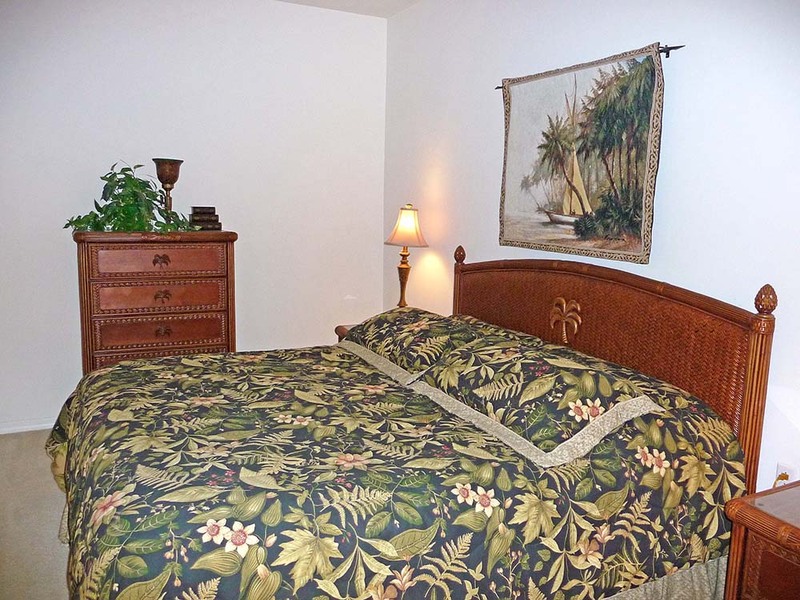 The home itself is a 2 bedroom/2 bathroom unit with wide lake views. 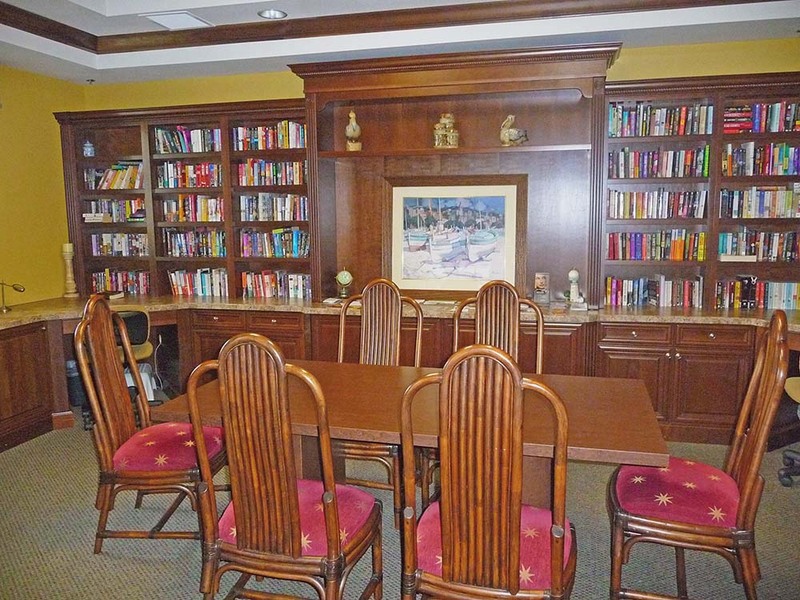 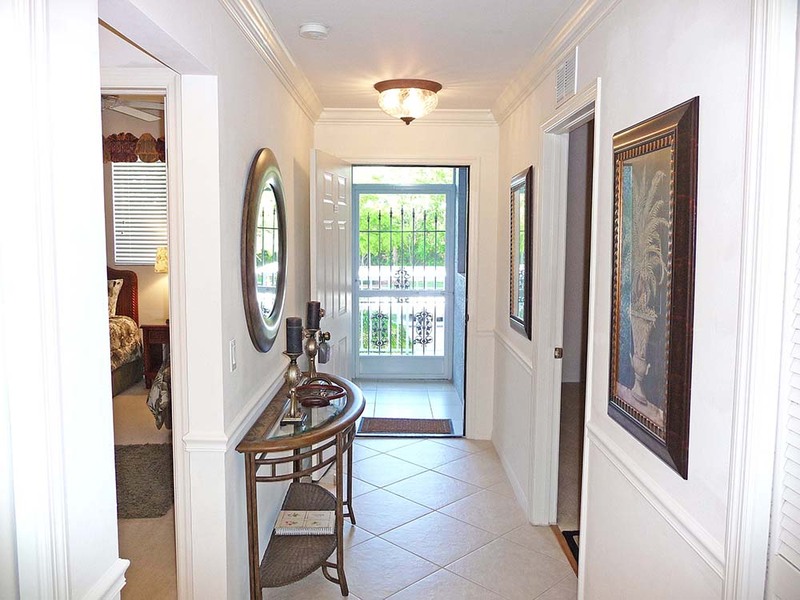 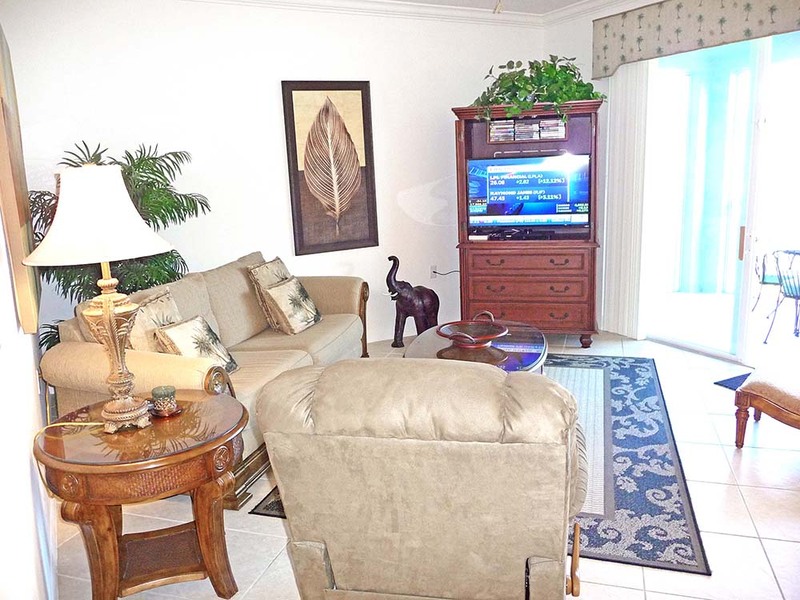 Guests will enjoy this home from home condo which is meticulously maintained. 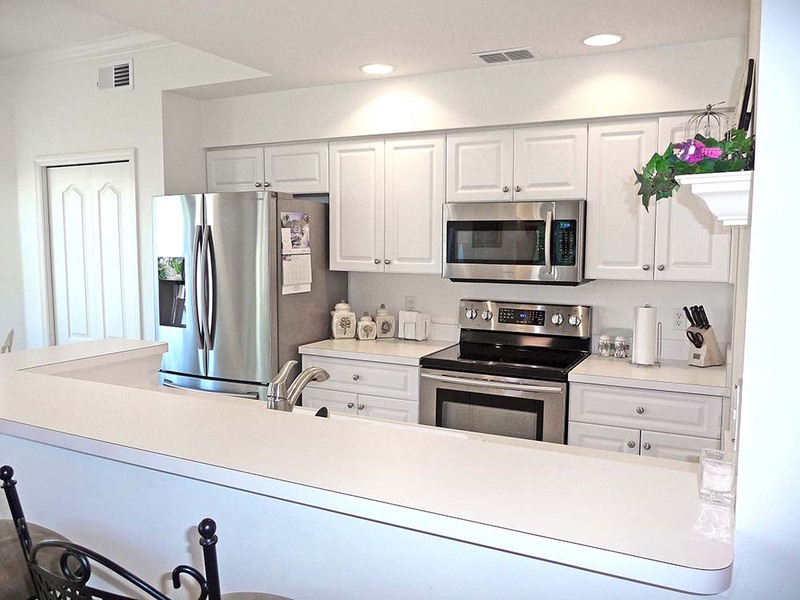 The home is open plan in design making it bright and light and has a private screened lanai with lake and clubhouse views. 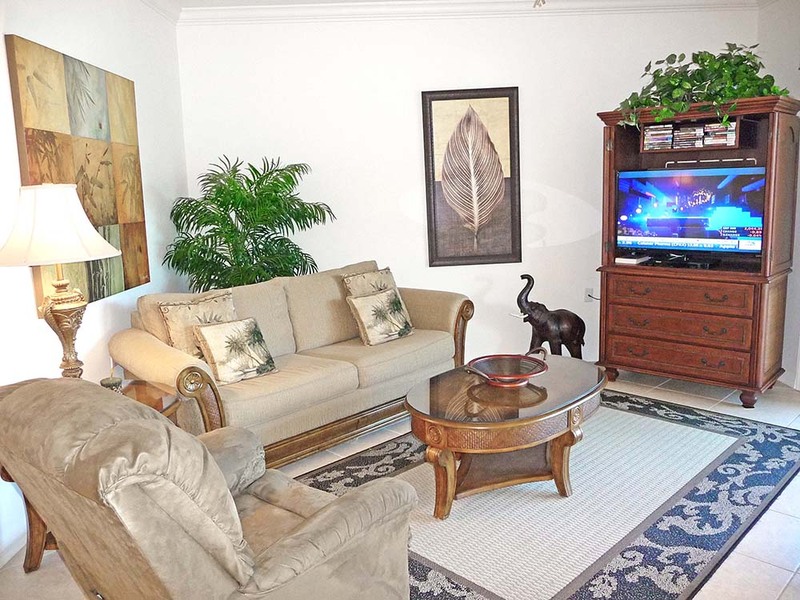 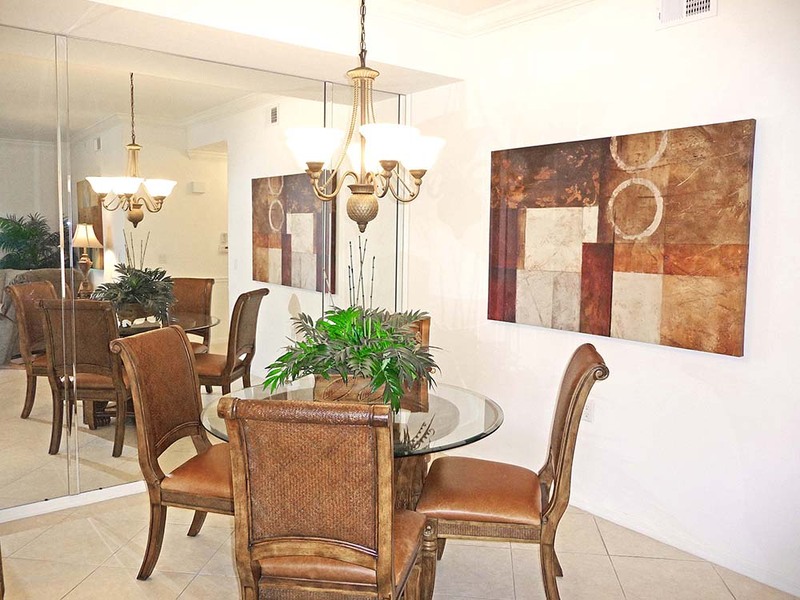 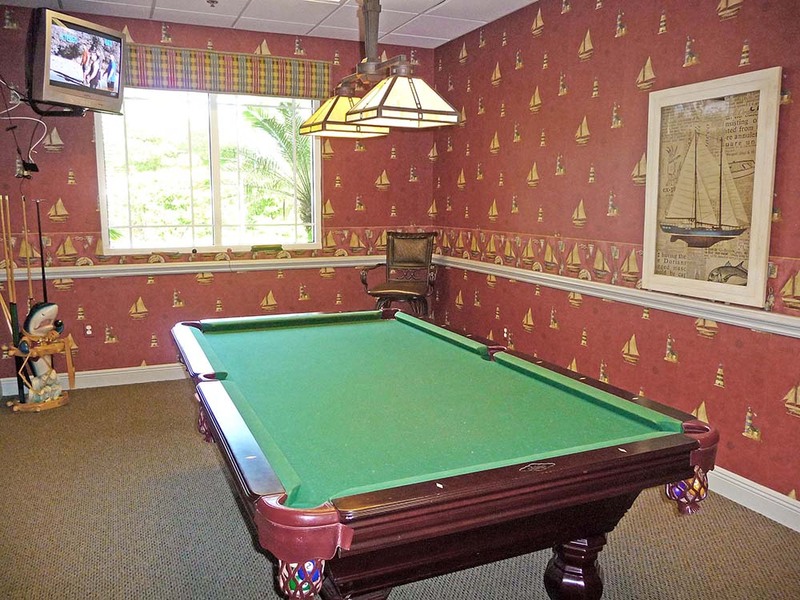 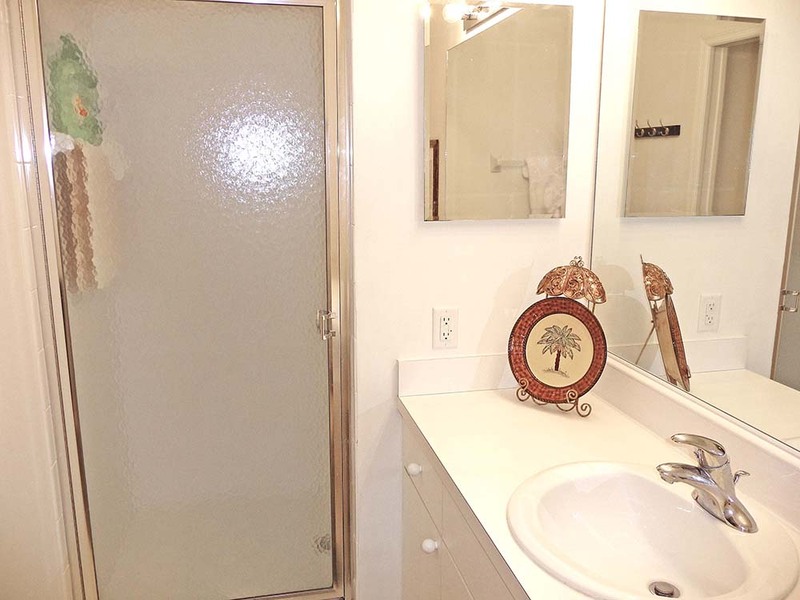 This unit is tastefully decorated throughout. 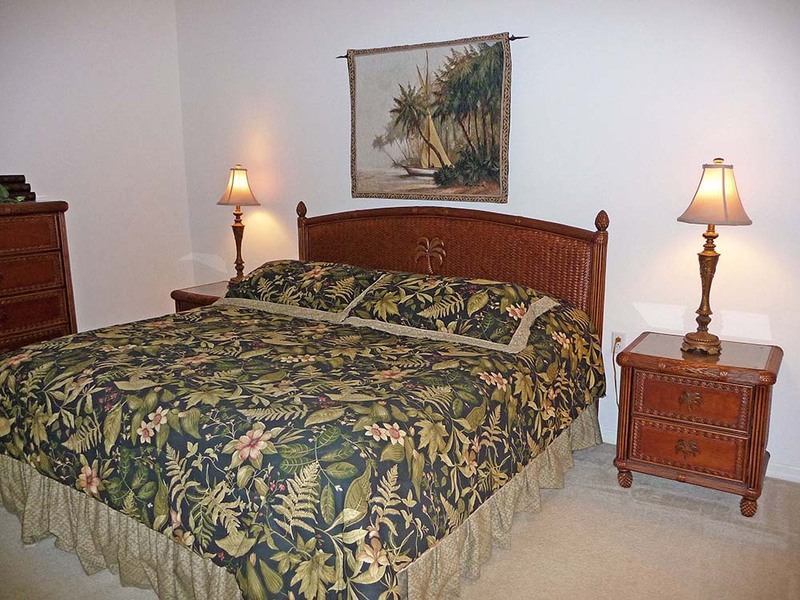 Everything has been thoughtfully provided from plenty of comfortable seating to linens and towels to ensure your stay is a perfect one. 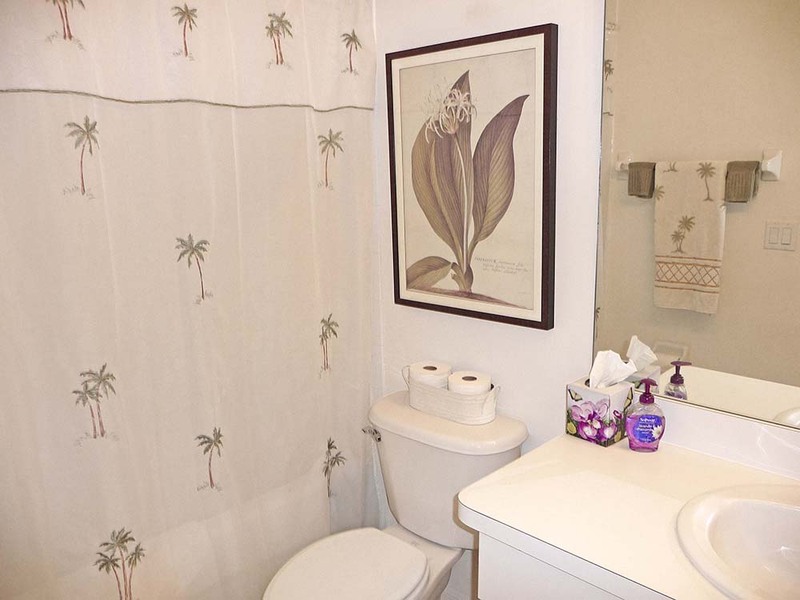 The floor plan is split plan in design with the Master Suite on one side of the home and the Guest Bedroom and Bathroom on the other, so to provide the utmost in privacy for all guests. 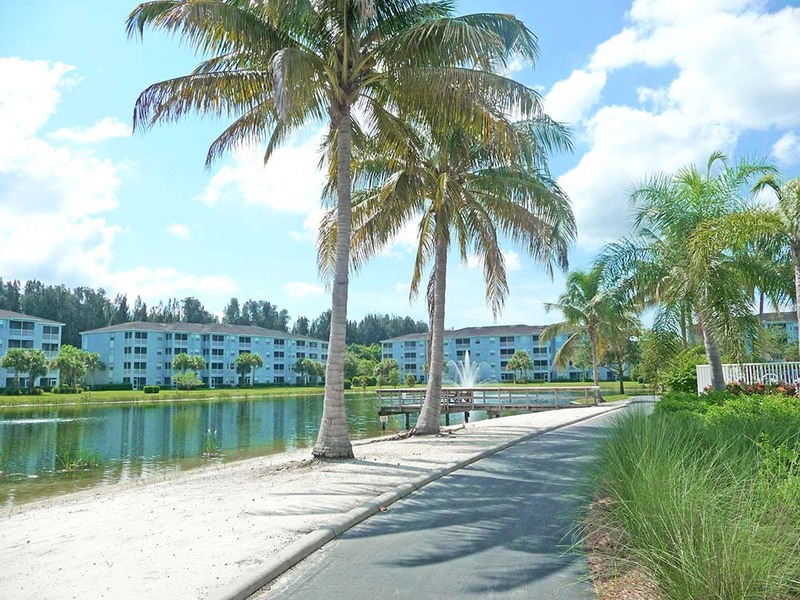 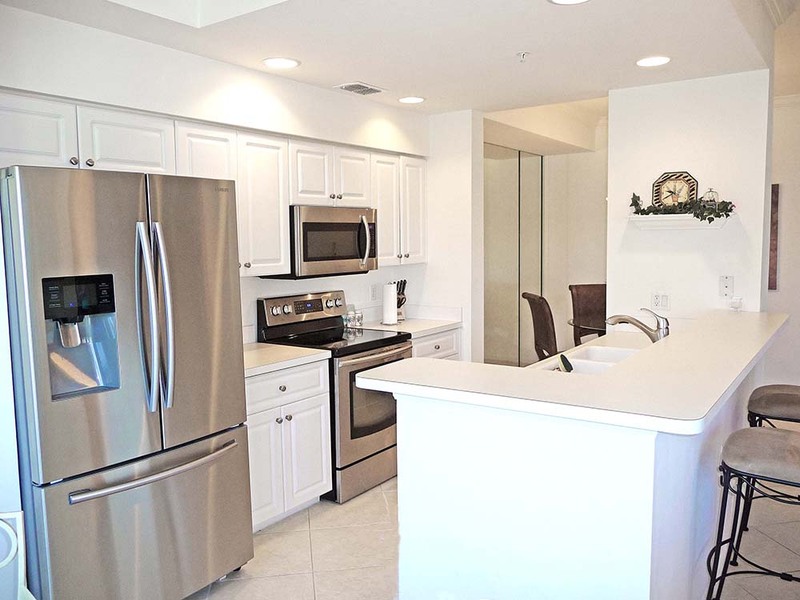 Heritage Pointe is centrally located with excellent access to Fort Myers Beach and Sanibel Island plus multiple shopping and dining options surround the community. 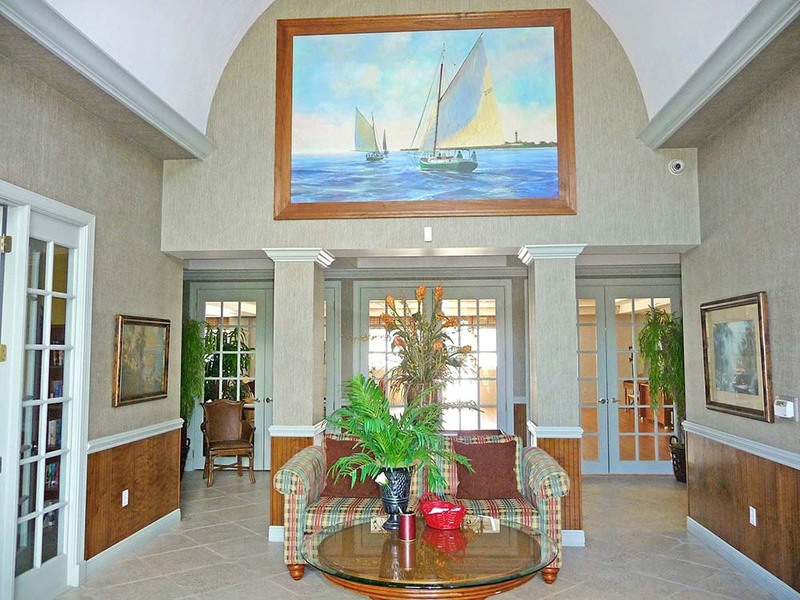 This private gated community is like living in an upscale resort. 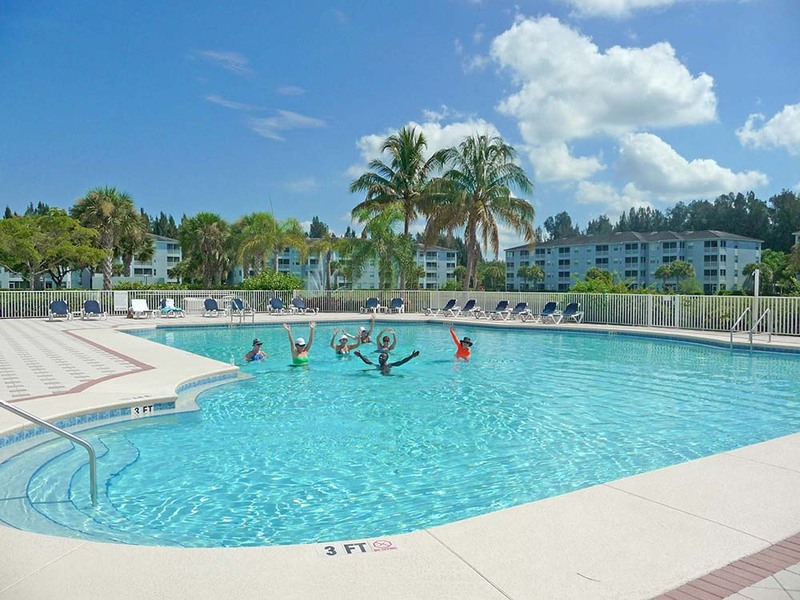 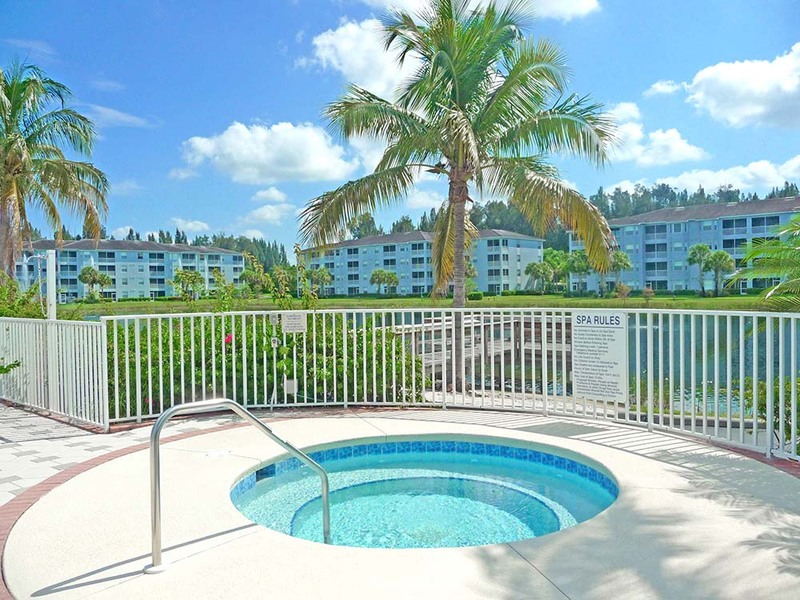 Amenities include a very large outdoor heated swimming pool and spa, ample sun decks with lounge chairs and umbrellas to shade you if you fancy a break from the glorious Florida sunshine. 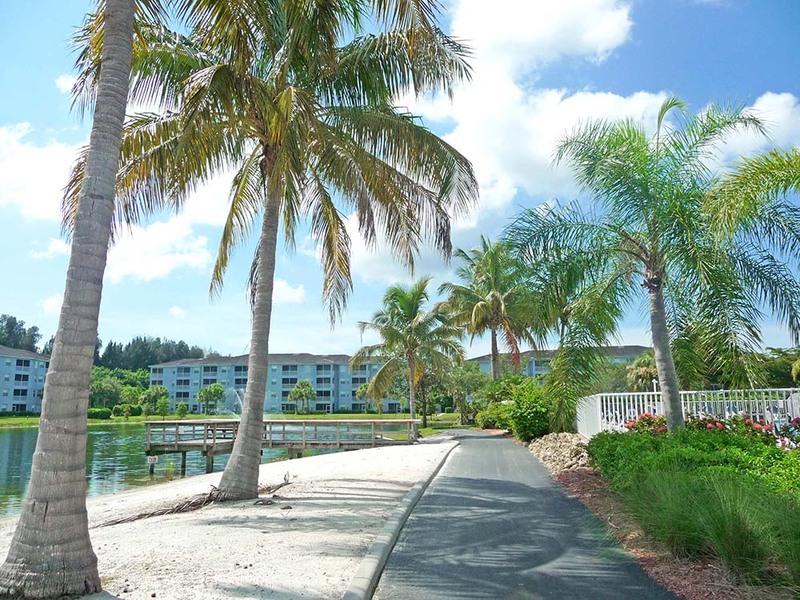 The resort style living also includes club house with multiple social activities and events, gym with 24/7 access, pool room, library, BBQ area for guests use, fishing pier, private lakefront beach and jogging track around the lake.